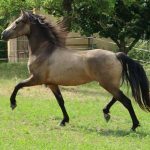 The Warlander is a breed of sturdy, elegant warhorses that were developed about 400 years back in Europe. 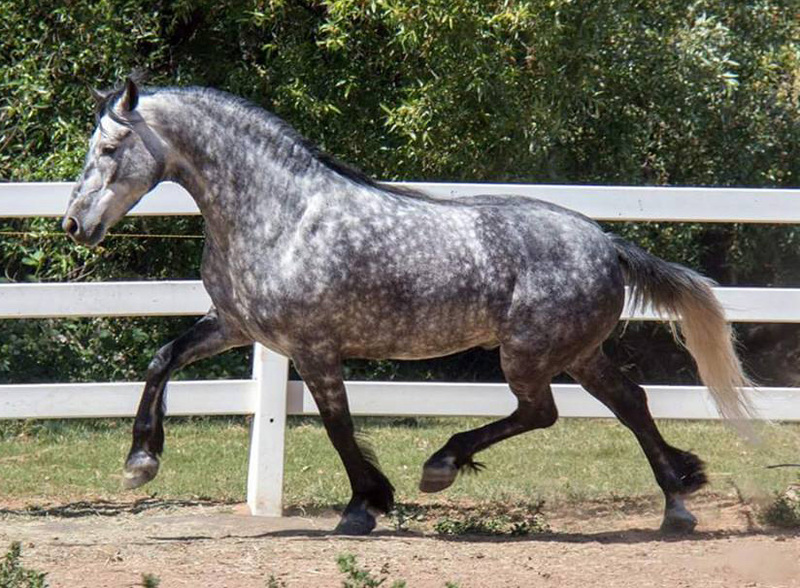 They are known for their beautiful looks, combined with their dramatic leg action while moving. 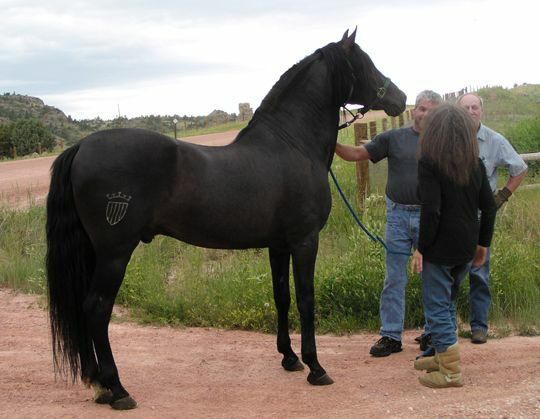 The warlander horse has been recognized as a distinct breed only in the 1990s. 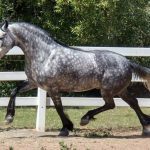 The history of the Warlander breed is centuries old, and the exact details of their creation and development are also not much known. 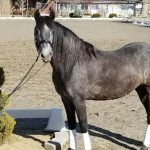 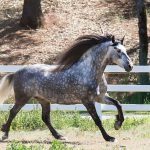 Horses have been of many uses to humankind, and since time unknown, the innumerable talents and skills of these versatile animals have been tried to be utilized and put to use by humans. 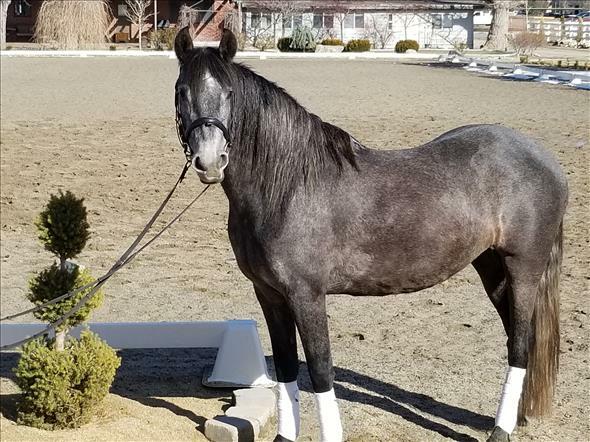 In this context, the history of crossing between several utility breeds according to the many needs is also erstwhile societies, one of which was the need for producing sturdy and stalwart cavalry horses, especially when battles and wars was part and parcel of everyday life. 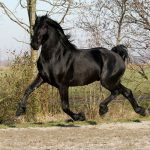 The history of the Warlander horse dates back to at least the 16th century when there was an immediate need of a horse that excels in cavalry skills. 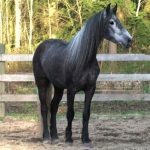 It was during this period that the Warlander horse was developed by crossing the Iberian breeds (such as the Andalusian, Menorquina or, Lusitano) and the Friesian-type horses to create a new line of cavalry animals. 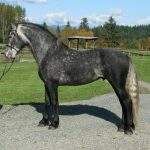 However, the rest of the history of the Warlanders is quite obscure, while the name of the breed was coined on recently, during the late 20th century. 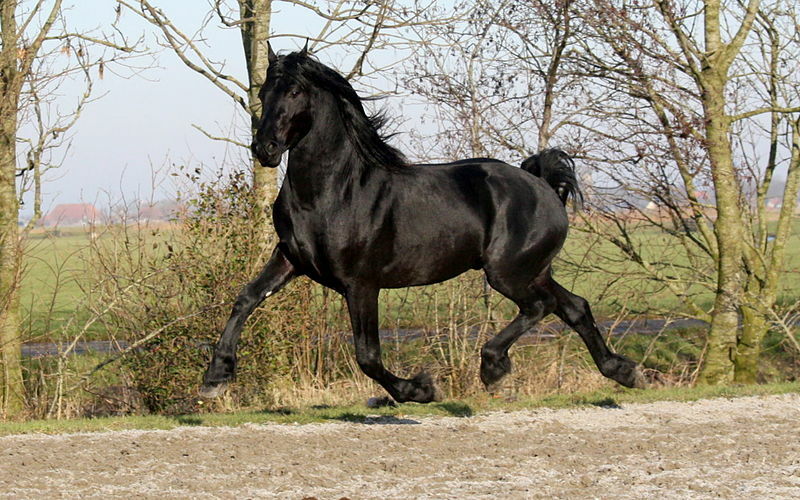 The cross between the Friesian and the Andalusian had always been famous in parts of Europe for several decades. 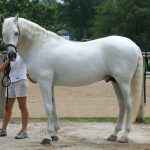 However, it was during the 1990’s that Australia CSS (the ‘Classical Sporthorse Stud’) took the initiative to venture into a strategic plan to develop these animals with an aim to establish them officially as a sports horse for the new generation. 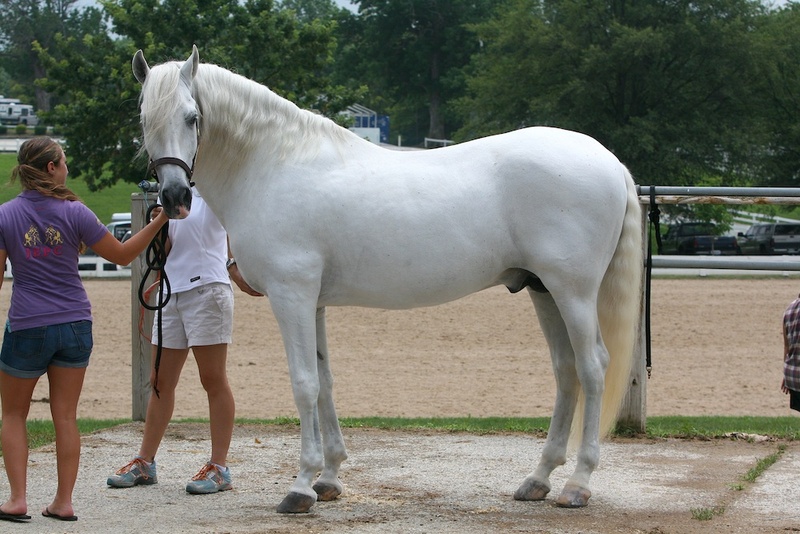 The breed was named by the ‘Classical Sporthorse Stud’ situated in the western part of the Australian continent, while the stud named this horse after a veterinarian from their association, Dr. Warwick Vale. 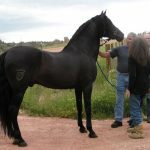 Today, the Warlander horses are still derived by crossing the Friesian animals with the purebred Iberians; however, the criteria and conformation have been clearly defined by the association. 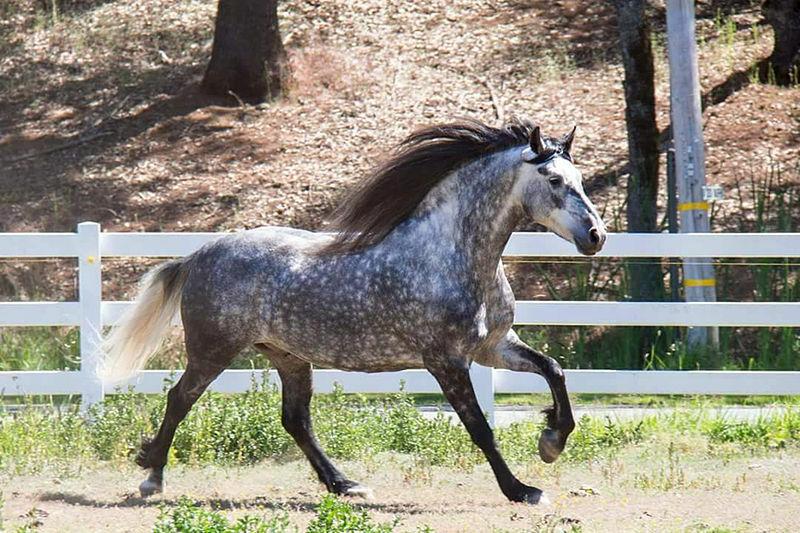 The primary condition of an ideal Warlander horse suggests that it must not exceed 75% (or, 3/4th), nor be less than 25% (i.e., 1/4th) of either of the two parent breeds, nor any other genetic influence of any third breed is allowed. 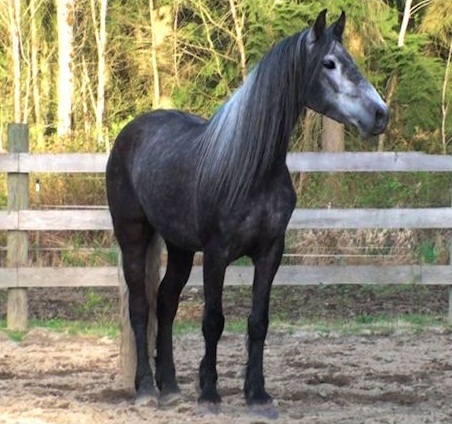 As long as these essential criteria are maintained, Warlander horses can be bred by Friesian and Iberian lines, or by other eligible Warlanders. 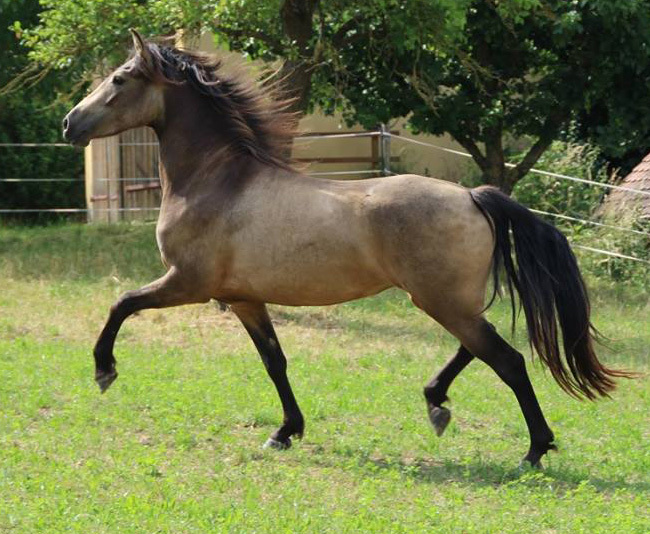 Recent DNA testings have further established the fact that the Warlander breed is of original Iberian bloodlines. 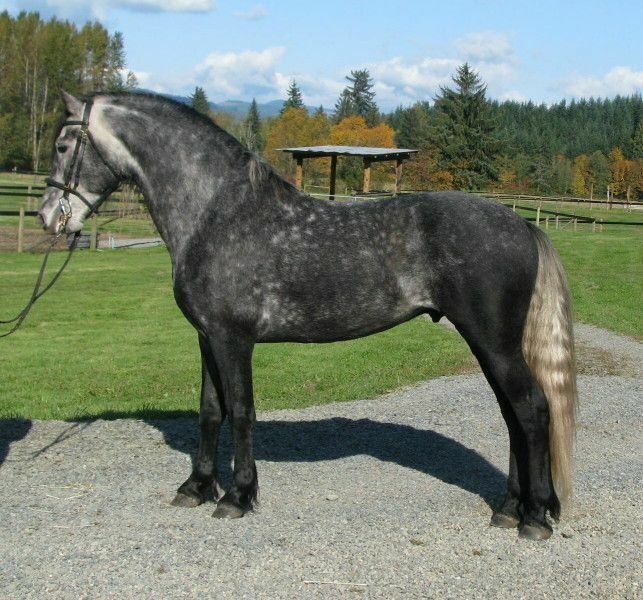 As a warhorse, the warlander gets its name from ‘warland’, as if, a horse that belongs to the land of wars.